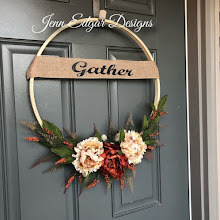 Well Labor Day (at least in the USA) is just about here and with that comes the fall/autumn decorating and sewing. 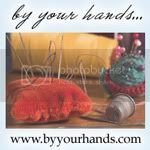 Last week we visited some shops with great fall fabrics so this week I thought I would share with you some of the fall sewing tutorials that I found on Pinterest. 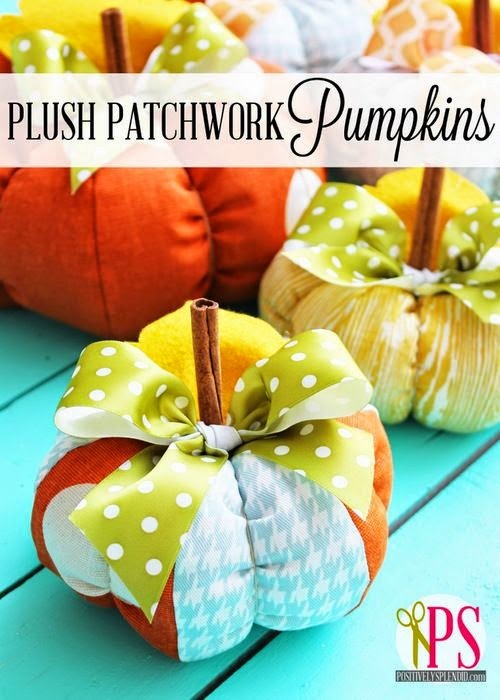 One of the first things I think about when I think of fall decorating is pumpkins and you can learn to make these cute pumpkins from Positively Splendid. Now we need something to put on the table to compliment our fall decor. 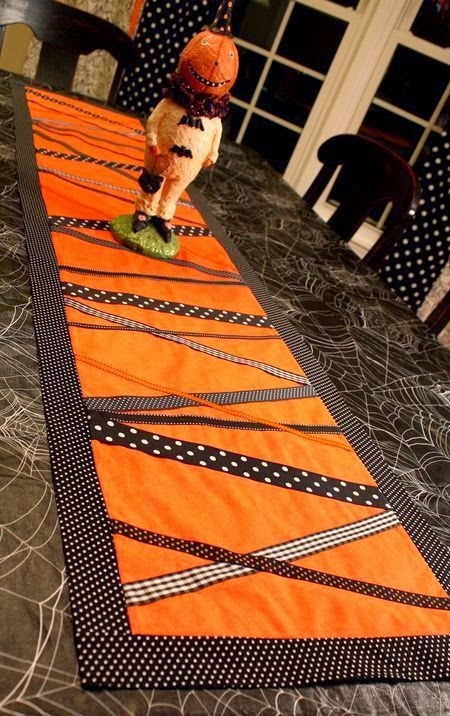 This table runner shows more Halloween colors, but I think it could use any fall colored fabrics. It looks pretty simple to me. You can find this tutorial at 7LayerStudio. Of course a big part of fall is all the colorful leaves. 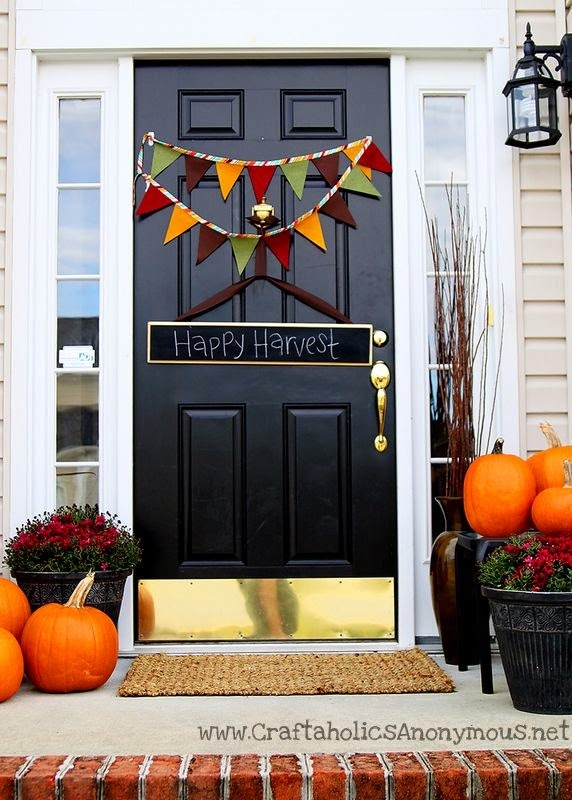 Just think of all the fabrics that show fall leaves. 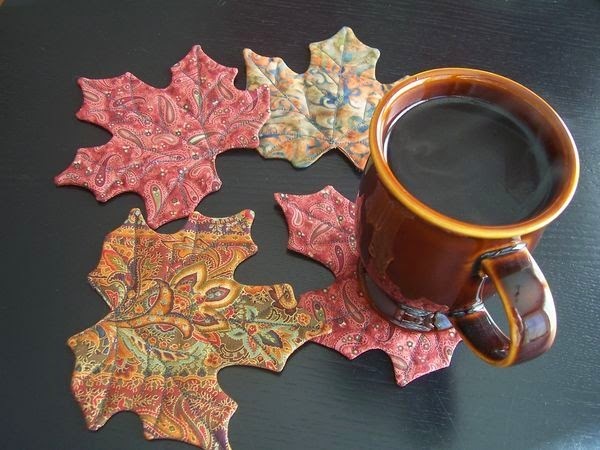 You can make some small leaf coasters from all the fabulous fabrics. Just click on over to TheQuiltingBoard for a tutorial and pattern for these. 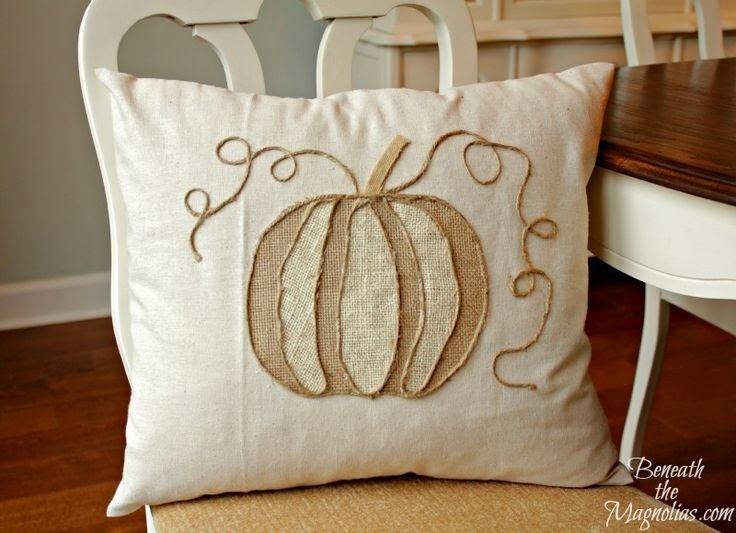 And how about this beautiful pillow cover....I love the the looks of this pumpkin. It is made from jute and burlap. BeneathTheMagnolias has this tutorial. 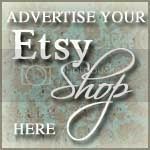 Have fun with all your sewing projects!